St. Louis-based Patriot Coal announced Tuesday that a federal bankruptcy judge has approved the company’s reorganization plan, clearing the way to come out of bankruptcy. 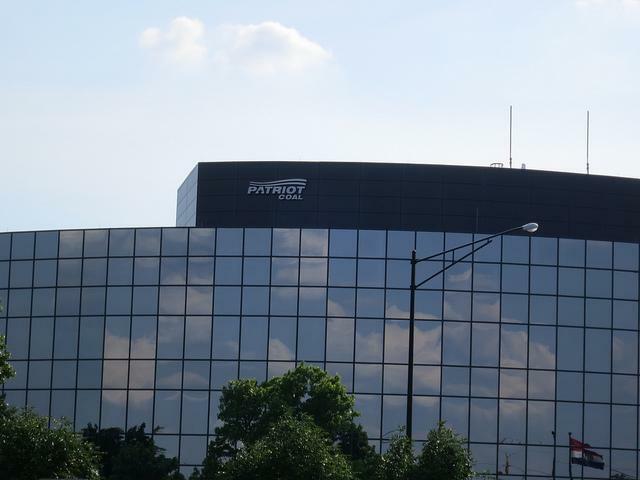 Patriot officials said the company will close on its exit financing and emerge from Chapter 11 Wednesday. 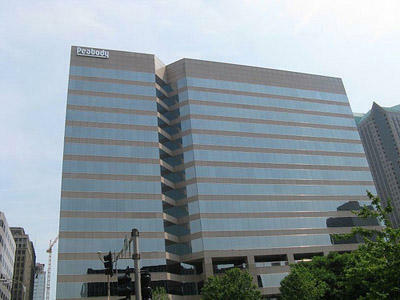 The company filed for bankruptcy in July, 2012. At the time, Patriot cited a low demand for coal and big costs for retiree benefits. 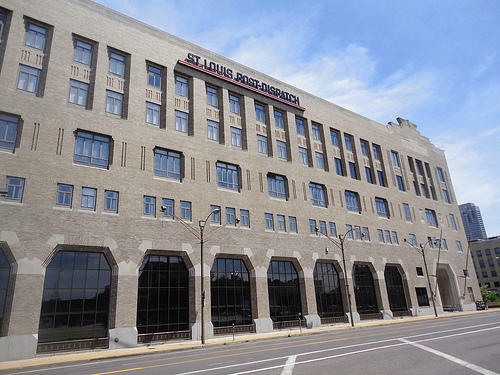 Twelve former employees of the St. Louis Post-Dispatch have sued the paper, saying corporate officials lied to them about the benefits the employees would receive after taking an early retirement offer in 2007. The owner of the St. Louis Post-Dispatch announced today that it will file for Chapter 11 bankruptcy this month. Lee Enterprises, based in Davenport, Iowa, says it will allow the company to restructure its debt and exit bankruptcy within 60 days. The company said in a press release that the filing would not affect employees, vendors and customers. 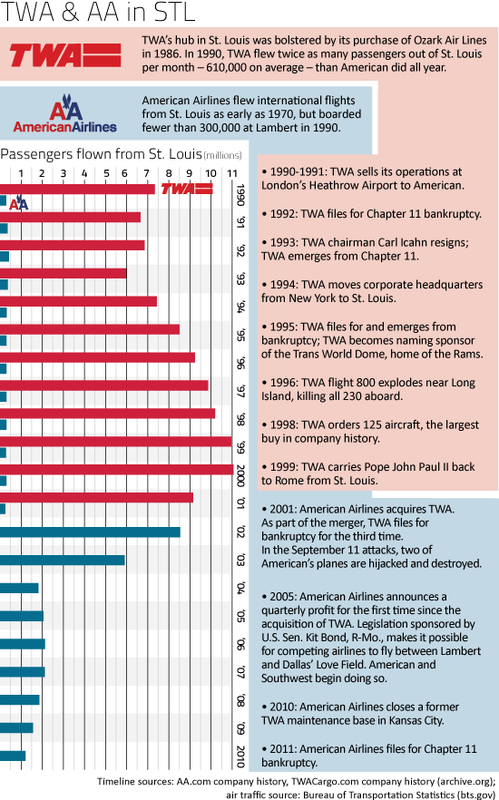 This article first appeared in the St. Louis Beacon, Nov. 30, 2011 - Passengers flying out of Lambert Airport are used to having fewer routes offered by American Airlines, so its newest destination - bankruptcy court - isn't likely to have much effect in St. Louis, experts say. Missouri lawmakers have given final approval to legislation replacing many provisions in a dog-breeding law approved by voters in November. 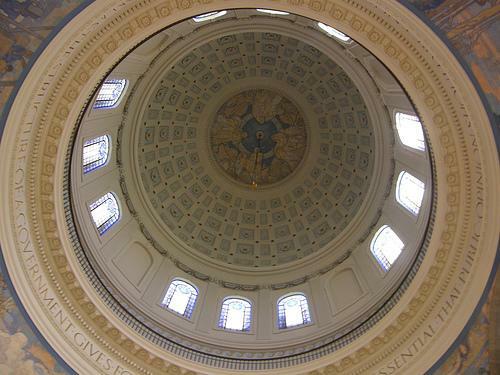 The House approved the legislation 85-71 on Wednesday. It cleared the Senate last month and goes now to Gov. Jay Nixon. Commentary: If the government's in the bailout business, what about 'we the people'? 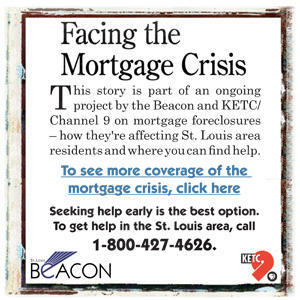 This article first appeared in the St. Louis Beacon: November 20, 2008 - Writing satire in this country is getting to be challenging as the Republican National Committee audits the contents of Sarah Palin's underwear drawer. Or the Bush administration - neo-conservatives who swept into office promising the usual bromides of limited government and fiscal responsibility - saves us from the perils of socialism by urging the Treasury Department to purchase the banking industry.